Getting answers to your questions about our products and services is easier than picking up the phone. 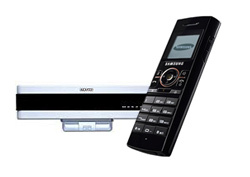 As an authorized dealer of Samsung phone system products Quality Connections is able to provide our customers with cutting edge systems that make their communications easy and secure, while keeping them up to date with new technology. Our products range from phones and integrated systems, all the way to wireless communication products, VoIP and computer telephony and phone accessories .Please take a moment to experiences a select sampling of our widely sought after products. Not your run of the mill office phones. iDCS Keyset is the perfect blend of design, functionality and style. This series features easy to program features that won’t leave any user dazed and confused. DS-5000 Series keysets deliver a comprehensive range of features to your desktop and at your command. 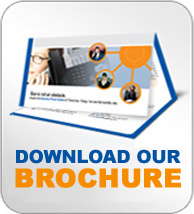 Everything you need to take your business to the next level. These integrated communications solutions converge voice and data communications, providing small, medium and large-sized organizations the power to handle any task and accommodate future growth. Enjoy getting out from the office? Would you like to do it more? 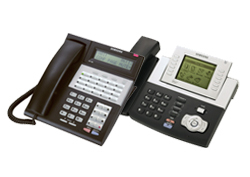 VoIP softphones allow users to access their voicemail as well as make and receive calls anywhere in the world. Computer Telephony Integration, also called IP Telephony allows your phone and computer to become integrated increasing your capabilities. With CTI you have the ability to make, receive and transfer calls from either your phone or computer. 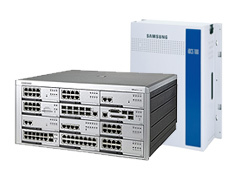 Samsung WLAN Solution will liberate you from the confines of your office. 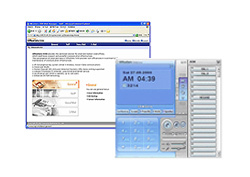 With this system you have the freedom to roam around your office without missing a call. An excellent choice for companies with large manufacturing facilities while employees roam around the site. 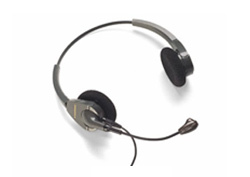 We have an assortment of items that compliment our phones and systems.